Little Brother Luis had all the tools to succeed: determination, smarts and a great work ethic. But Luis lacked a blueprint for his future and someone to show him how to build it. He grew up in a neighborhood where only 3% of adults have a college degree and a young boy from a single parent household is more likely to end up arrested than on the path to success. That’s where Luis’ Big Brother Wes came in. Wes helped Luis to make a plan for his future and follow it. With Wes’ encouragement and guidance, Luis is poised to graduate high school with a 4.5 GPA and plans to study computer science at one California’s most competitive colleges. 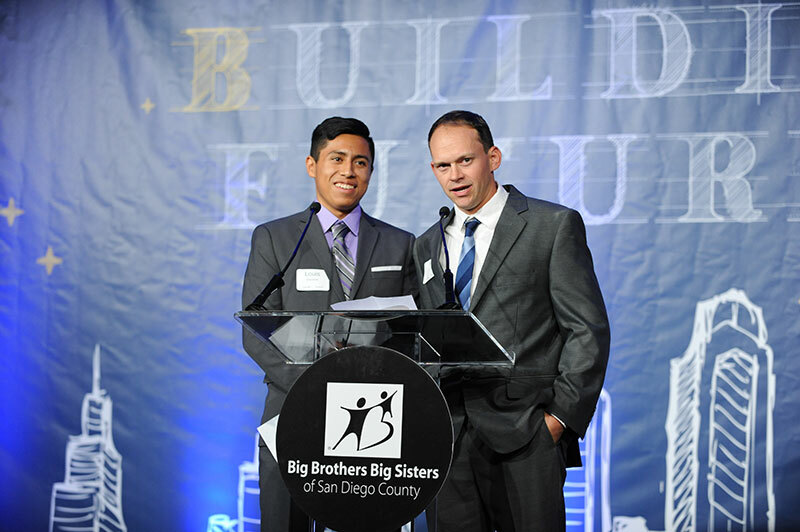 Luis’ story is one of many bright, BIG futures we’re building through mentoring.